With the rising cost of medical services through out the world, medical tourists are eyeing Bangkok with the hope of finding high quality medical services at a lower cost. Thailand is one of the top Asian countries when it comes to medical tourism. 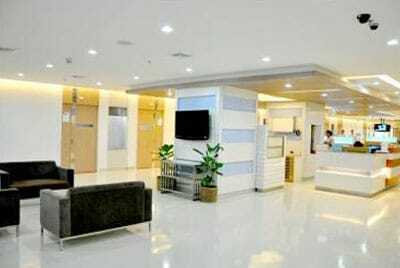 A lot of Americans and Europeans are turning to Bangkok, Thailand when it comes to cheaper but state-of-the-art medical facilities. Hospital Quality Certification and Assurance from the Institute of Hospital Quality Improvement and Accreditation. Hazard Analysis and Critical Control Points system for ensuring clean and safe food for consumers. Currently, Paolo Memorial Hospital attends to a wide variety of diseases. Their medical staff is composed of doctors with various specializations. On top of these, rest assured that all staff members are accommodating and very professional. 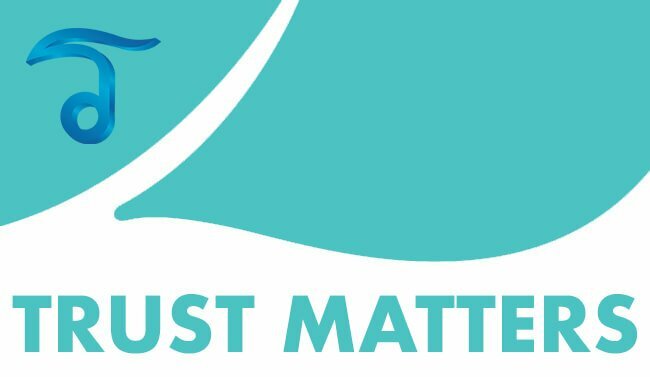 Ethical values are strictly upheld by every staff member, so you can be sure that your information is kept confidential. Continuous academic programs are also attended by doctors to ensure that they are updated in the newest trends in healthcare. 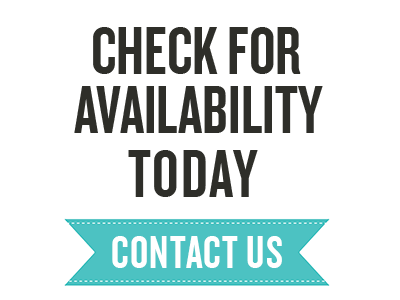 If you are coming from abroad, rest assured that there will be members of the staff who are fluent in English and can assist you with everything you need. There is also a systematic process employed in catering to the patients. You do not need to fall in long queues to meet a physician. Physical assessment and health history taking is thoroughly done during consultation. 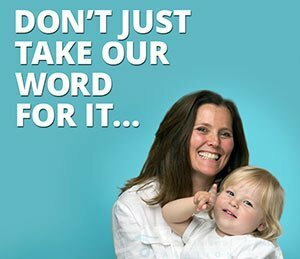 Should there be a need for certain diagnostic procedure, you can easily be referred to their respective facilities and results can be obtained on the same day. Other amenities such as coffee shops and gift stores are also located on the ground floor. 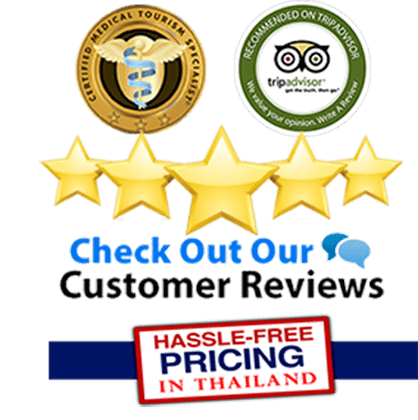 A lot of testimonials from satisfied Thai clients can be found online (many are in Thai only), you will see how satisfying their visit in Paolo Memorial Hospital was. Westerners are always very satisfied with the quality of care offered in a price that’s light on the pocketbook. Health is wealth indeed. It is of utmost importance that people take care of their health because the price they have to pay to restore their health when they’re sick can be really high. 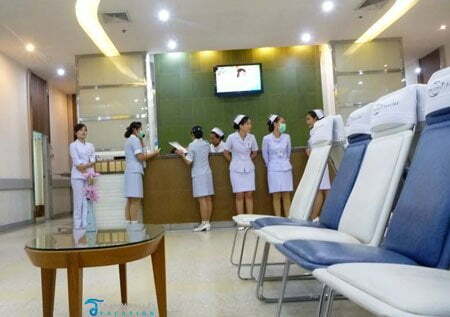 Good thing, Thai Medical clients have easy access to high-quality medical health services can be obtained from the undisputed medical tourism capital of the world Bangkok, Thailand. 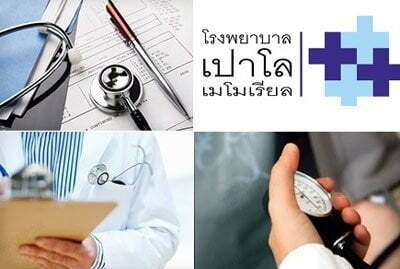 Americans,Aussies,Brits and Japanese visitors coming to Thailand should definitely take advantage of the the fantastic medical services that we offer. 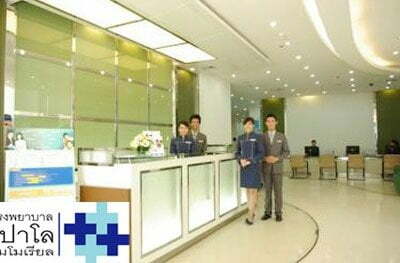 You will be delighted with the service, culture and warm accommodation from Thai medical approved hospitals in Thailand. 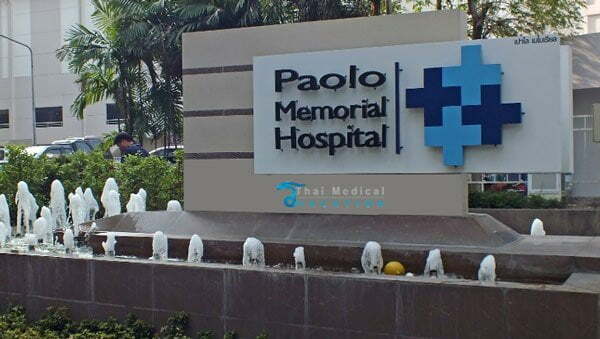 To learn more about current promotions and specialties at Paolo Memorial hospital in Bangkok please contact us today.